LG Electronics has come out with a notebook which the slimmest on earth. The Xnote T1 is just 21mm thick. 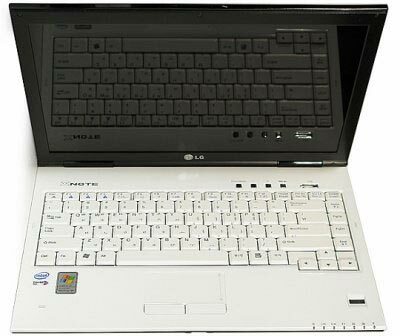 It runs on Intel Core Duo L2300 processor (1.5GHz), 4GB RAM and has WXGA+ screen. Other features include 5-in-1 memory card slot, fingerprint sensor, WiFi, Bluetooth and a DVD burner. It weighs 1.9kg and there is no word on pricing and availability. i want one of those....nice! Why Is It Hard To Quit Smoking? The World Most Expensive House!! What to do with your free time ?